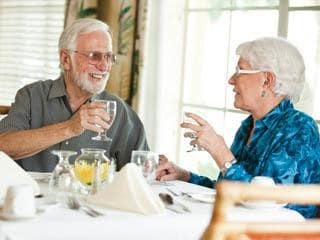 Life starts at our Grande Clubhouse where residents enjoy fine dining, resort amenities, a daily schedule of recreational, social and educational activities, health and wellness programs and the finest professional team members in Florida. The grace and beauty of our community is equaled by our concierge level services available to every resident. Let us do all the work so you don't have to. Our luxury suite, one and two-bedroom apartment homes include complimentary housekeeping, security, maintenance, and transportation and are ready for you to decorate with your personal touches. Join us for meals in our elegant dining room or visit one of the many local area restaurants with friends. Travel with us as we visit various shopping and entertainment destinations each month or explore the wonders of Naples and Bonita Springs on your own. However you choose to spend your days, you’ll find a life enriched with comfort, warmth and laughter, surrounded by a dedicated team a professionals who value family and want to ensure your complete happiness. 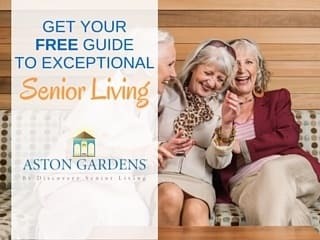 Welcome home to Aston Gardens, a luxury senior living community offering the best combinations of active-adult lifestyles and personalized care services. 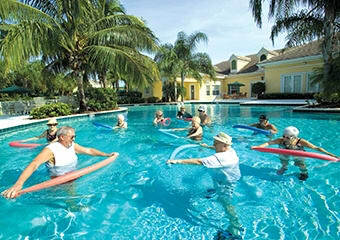 Wake up inspired each morning with a wealth of amenities, activities, and support at your doorstep. Explore the stylish Grande Clubhouse and indulge in our unique lifestyle services: Sensations Dining, Celebrations Activities and Dimensions Wellness. Let our dedicated team members handle transportation, maintenance, housekeeping, concierge services and more. 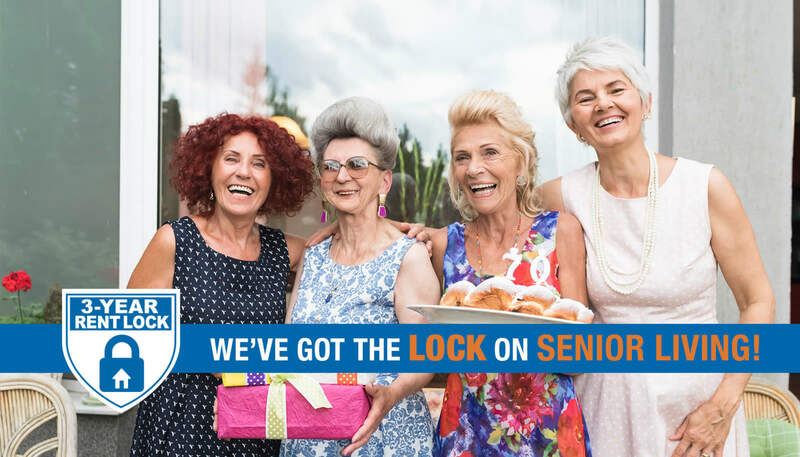 Here you will find compassionate people engaged in enriching the lives of seniors, ensuring their needs are taken care of every day. Our focus on personalized care and attention is the foundation of everything we do. 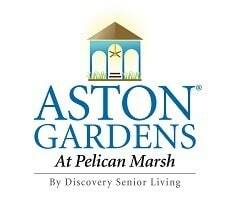 Offering Independent Living, Assisted Living and Memory Care, our secured dementia and Alzheimer's community, Aston Gardens at Pelican Marsh offers the best value in affordable, carefree, senior living. 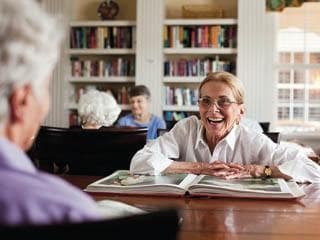 Everything we do is focused on providing you the very best in senior living. It's all right here! We invite you to explore the exciting lifestyle options that await at Aston Gardens on our site. Then call to schedule your private tour and dining experience! It would be our pleasure to answer any questions and assist you in any way that we can. When you are ready for the affordable all-inclusive lifestyle, come see us!